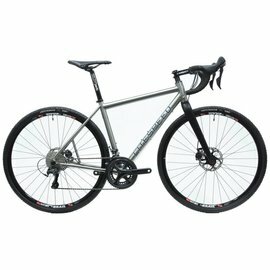 Litespeed Titanium bikes are created by skilled American craftsmen in Chattanooga, Tennessee. Combining aerospace technology and materials with precision craftsmanship creates some of the world's best riding bicycles. Test ride a Litespeed today and you will feel the incredible smoothness and superior ride quality that makes titanium the material of choice for cyclists who know.